Southminster is hosting two events regarding justice. 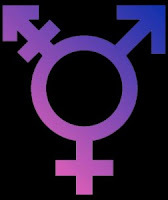 On Tuesday, October 10th at 7 pm, eight panelists will tell their stories and take questions regarding the challenges and joys of being transgender. The panel discussion is called "The Church's Response to the T in LGBT." "Transpositive PDX explores the vibrant activism going on in Portland reflecting the Transgender, Two Spirit, Non Binary and Gender Non-Conforming Community. Through the strength of our vibrant and diverse Trans and Gender Queer communities. Transpositive PDX connects listeners with the ongoing activist, arts, culture, and dialogue happening in Portland and beyond. 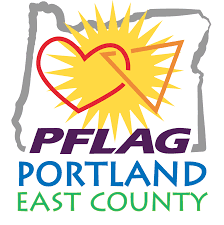 Transpositive PDX is especially concerned about the underrepresented voices of Trans People of Color, Homeless Youth, and the most vulnerable in our communities." Leo blogs at One of the Boys PDX. "knows what it feels like as a parent to have your child rejected due to religious beliefs." The panel will also feature Southminster member, Jaimee, and her friends, Amber and Blair who will share their experience of being trans in Washington County. This is an important opportunity for trans understanding and trans justice. 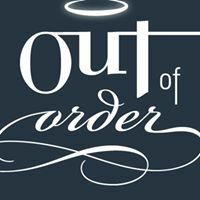 On Tuesday October 17th at 7 p.m., Southminster will screen the new film Out of Order: Queer Pastors Redefining Church. 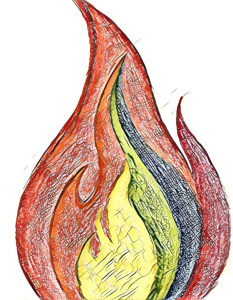 The leaders of this movement are young LGBTQ people of faith claiming a place in their church pulpits — and recognition in the everyday moments of church life. The film draws timely attention to the joyful experiences and complex struggles of queer young people, the need for greater awareness and understanding of bisexuality, and the growing visibility of transgender individuals, offering a unique perspective on a trans person of faith. Out of Order offers audiences a glimpse into what it looks like to navigate the reality of gender transition and lived sexual identity as a person of faith. Again, please attend and share widely among all your networks. A five dollar donation will be encouraged for screening costs. Southminster Presbyterian Church is on the corner of Denney and Hall. 12250 SW Denney Road, Beaverton.